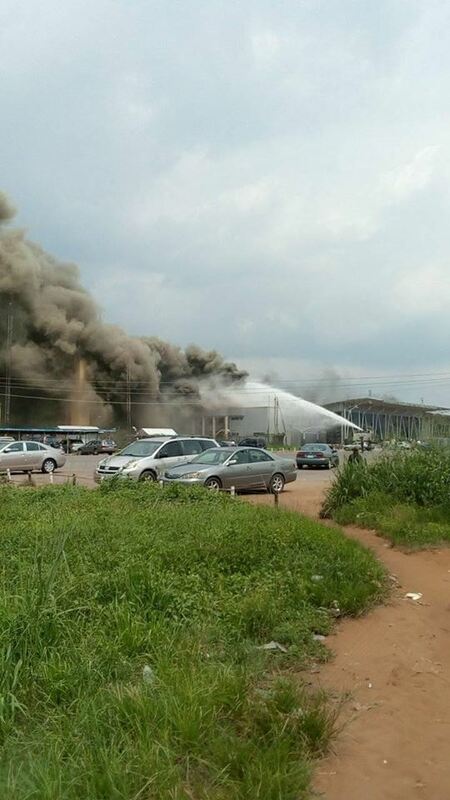 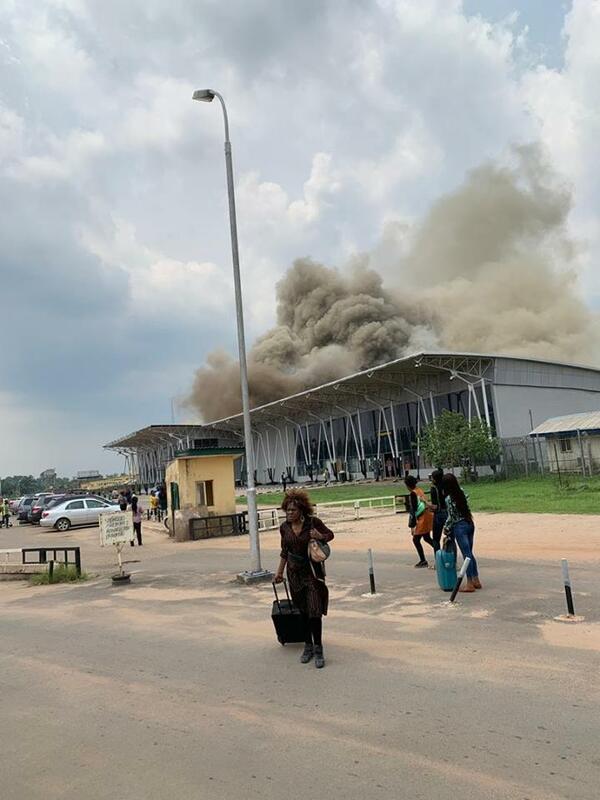 There is chaos as the Sam Mbakwe International Cargo Airport in Owerri, Imo state, is currently on fire. 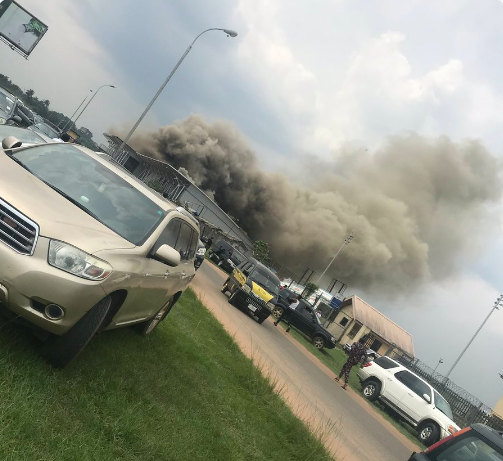 The cause of the fire outbreak is yet to be ascertained as at the time of filing this report as men of the state fire service and other emergency officials are currently at the scene trying to put out the fire. 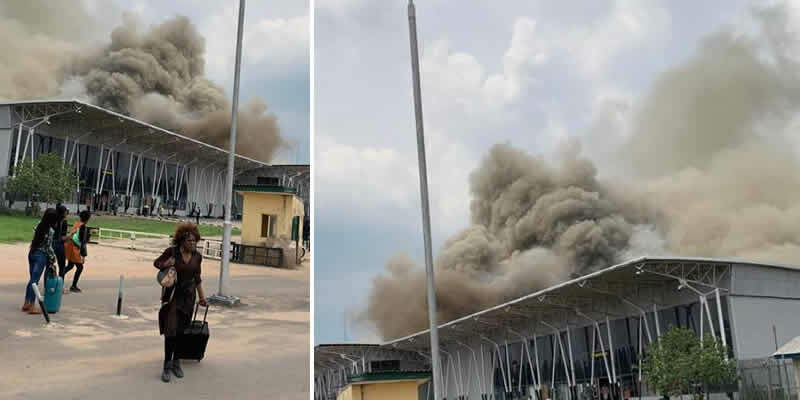 The facility is the first state-government built airport but it was later taken over by the Federal Government and handed over to FAAN to manage.